It looks like the processors and the RBA are close to a 2015 field price. Lion has been pushing for a price close to $1600 and it appears that the RBA is moving towards this level. Lion was concerned over the low prices advertised by National Raisins ($1,000 per ton Base.). Right now it appears that the RBA base price will be around $1402 compared to last year’s base price of $1577. 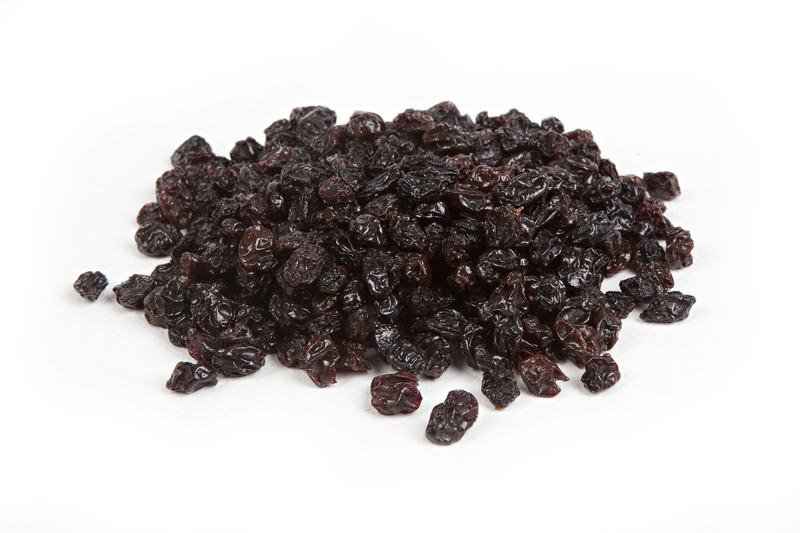 The National Raisin program at $1.000 base was not warmly accepted by many in the industry. The $1402 base and with bonuses would gross up to $1600 ($1775 last year). Many RBA boards members were not very happy about this price and there certainly was some very heated arguments between the growers and the packers last week. In general this will make prices around the $1.00 per pound level. The weakest markets are still in the European community. England has been performing horribly with decreases at -36%, and Germany, the third largest market, down -15%. Overall demand has been weak and Asian markets are down -16% in total, but there have been good increases in the Philippines, Singapore, Taiwan and Thailand. US demand has been stagnant. The domestic market shows increases but the increase is primarily attributed to the government purchase for the feed programs. US market remaind very flat and disappointing.